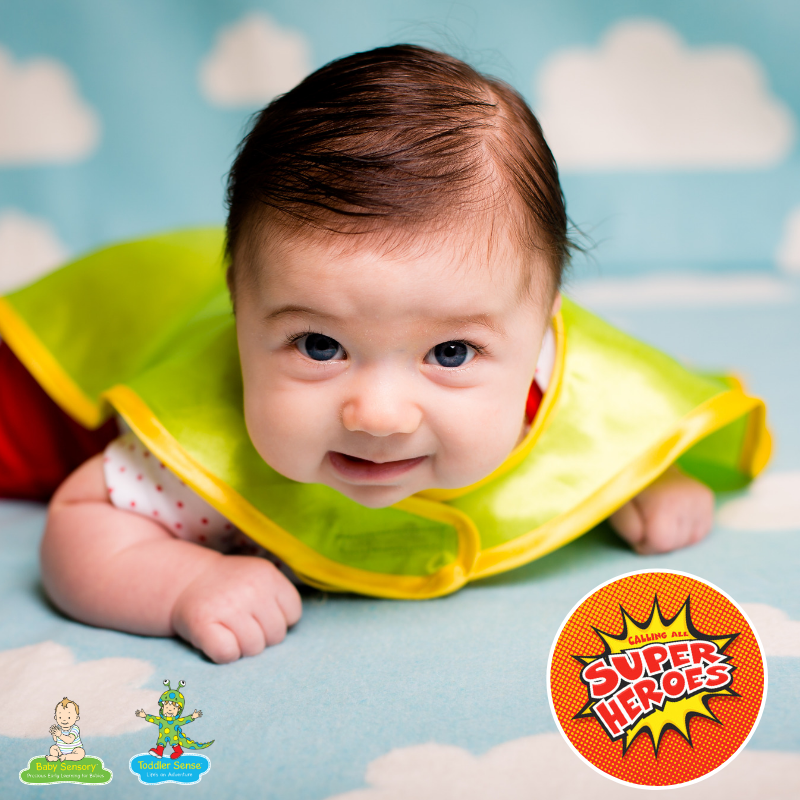 This March, Baby Sensory and Toddler Sense classes across Australia will be running special Superhero Senseathon classes, raising funds to support the vital work of our Australian partner charity, the Miracle Babies Foundation. 132 babies are born each day requiring specialised care, and Miracle Babies need our help to help support these little miracles and their families. The event will help babies born premature or sick and their families, by raising vital funds for the Miracle Babies Foundation, whose work aims to support the 48,000 families impacted each year. More than 150 Superhero Senseathon classes will run across Australia and New Zealand during the month of March with more than 4,500 families expected to participate. 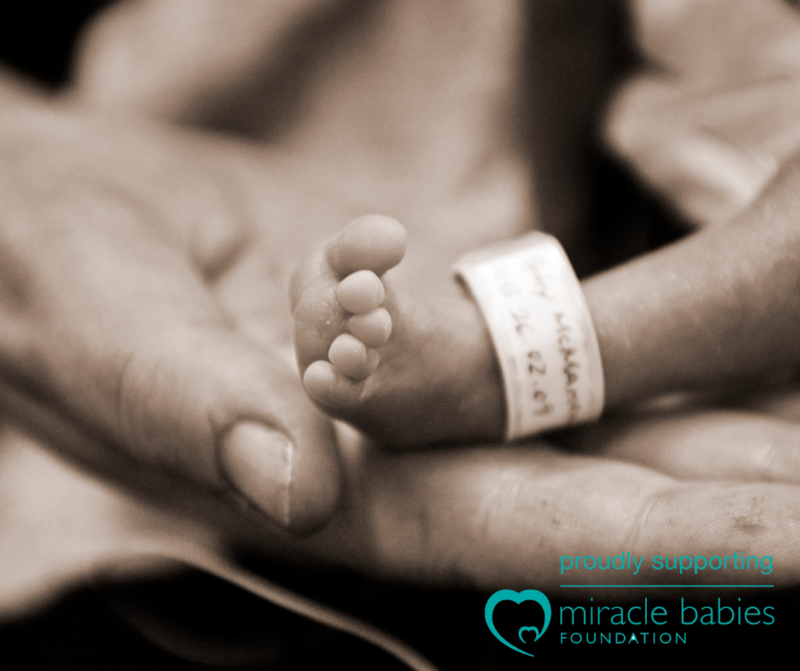 Who are the Miracle Babies Foundation? Every year in Australia around 48,000 newborn babies require the help of a Neonatal Intensive Care Unit (NICU) or Special Care Nursery (SCN). 27,000 of these babies are born premature and up to 1,000 babies lose their fight for life. Having a baby is usually a beautiful family celebration, but when things don’t go to plan and a baby is fighting for life, the experience can be terrifying, overwhelming and impact the whole family. Research shows that parents who have experienced the birth of a baby born premature are 2.5 times more likely to develop post-natal depression or anxiety. It has been proven that access to the right support services can reduce this. To find out more about the Miracle Babies Foundation and their work visit their website www.miraclebabies.org.au. OR, simply make a donation via the page. NurtureLine: A national 24-hour family support line. NurtureTime: In-hospital parent to parent support, facilitated by Miracle Babies Support Team Members who have also had a NICU experience themselves. NurtureGroup: Out-of-hospital play and support groups for families to connect with others who have been through a similar experience. 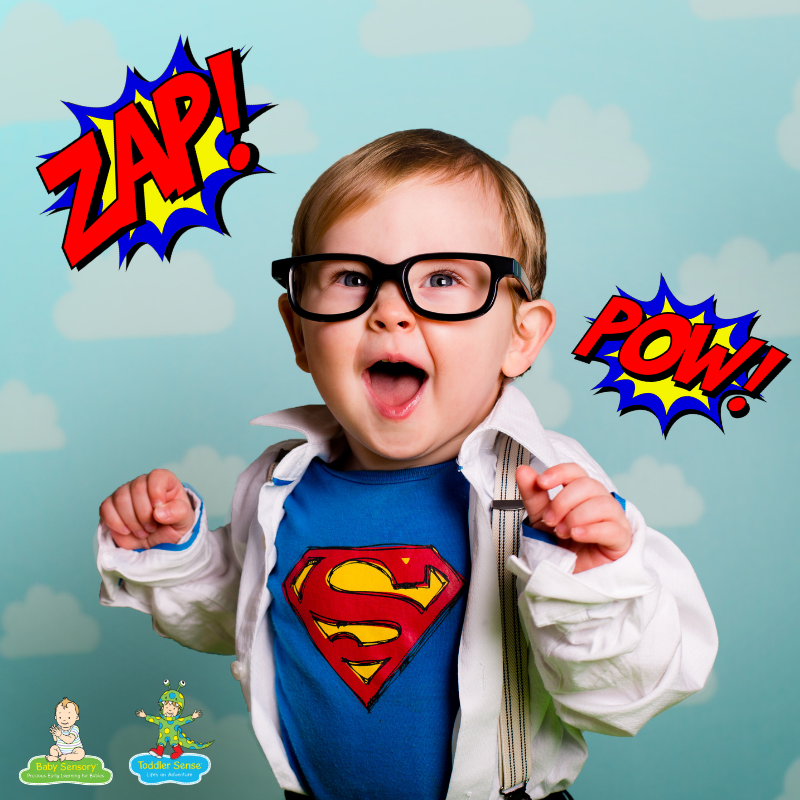 It costs $67 to provide full support to one family and with your help just think of the number of families we can support with our Superhero Senseathon event and how we can help to make a big difference to the lives of more miracles and their families this year.